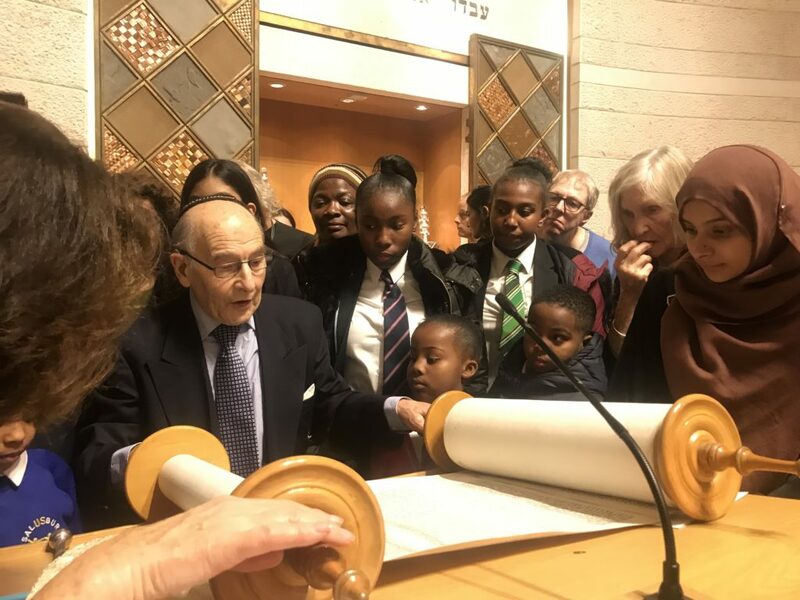 Thanks to the Liberal Jewish Synagogue in St Johns Wood who made The Avenues a beneficiary of their high holy day appeal. In particular thanks to Rabbi Alexandra Wright and all those who donated to our holiday fund, raising in excess of £10,000. Thanks too for the invitation to an interfaith celebration of Hanukkah. Below some of the Avenues members, with Bob Kirk who led a tour of the Synagogue including the holocaust memorial. He and his wife were kindertransport survivors and lost their parents in the holocaust. Avenues Director Fabian Sharp invited them to do a talk for Avenues members which we look forward to organising in the new year.